16,000 privately owned acres located in West Central Illinois, dead in the middle of the “Golden Triangle” (Pike, Brown, Adams, & Schuyler Counties). 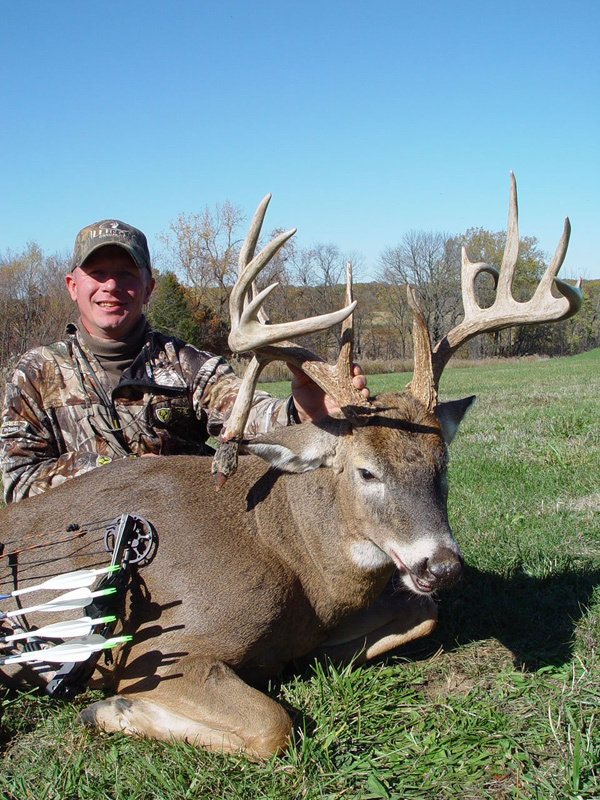 Illinois Connection offers some of the best bow hunting in the state of Illinois;arguably, some of the best hunting in the world. 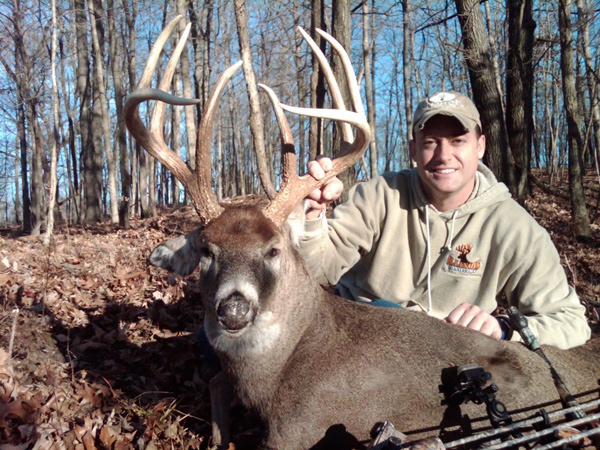 Having been predominately archery for many years, we now offer a limited number of firearm hunts. 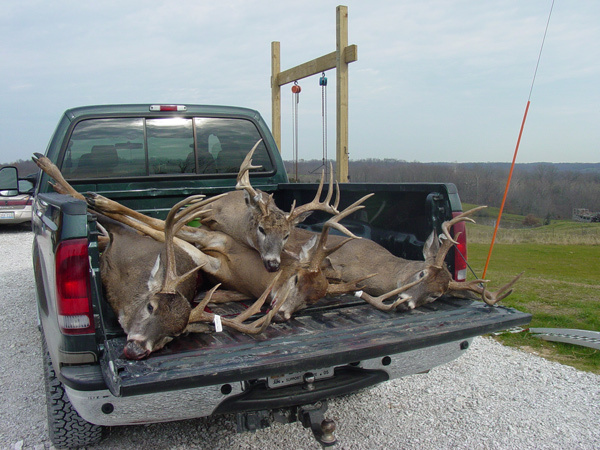 Illinois Connection operates on over 16,000 privately owned acres located in West Central Illinois (Pike, Brown, Schuyler and Adams Counties). Geographically, we are situated between the Mississippi and Illinois Rivers. 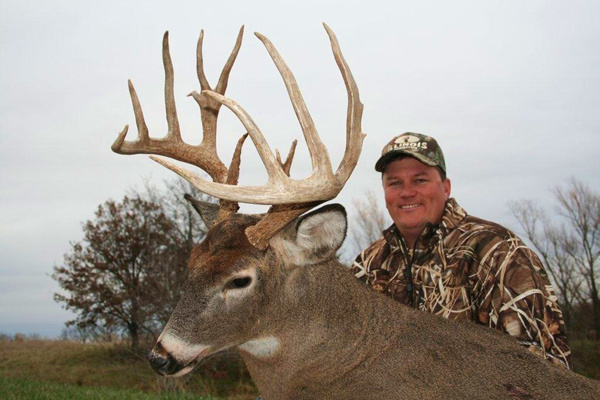 This fertile area, also referenced to as the Golden Triangle, Heartland or Corn Belt region, is ideal for harvesting trophy monster bucks. Our ground has been under strict trophy management for 7-15 years. Unlike most ground in Illinois that is flat with no trees, our ground is 75% timber and 25% agriculture. Our farms are very rugged: creek drainages, bottoms, deep hollows, hardwood ridges, CRP, cedars and the nastiest Locust/Osage thickets around. This heavy cover allows for a high deer density and security for a buck to mature to a ripe old age. The other portion of our ground that compliments the herd is thousands of acres of agriculture and food plots that offers corn, soybeans, alfalfa, wheat, clover, buck forge oats, whitetail select (infinity), Biologic, brassicas, and other legumes. Illinois Connection offers many tracts of land. Our smaller tracts carry a 130-inch gross minimum with a $500 fine if they fall below that standard. Our larger tracts of land with several thousand contiguous acres carry a 150-inch gross minimum with a $1000 fine. Our current management has strengthened our trophy quality tremendously. 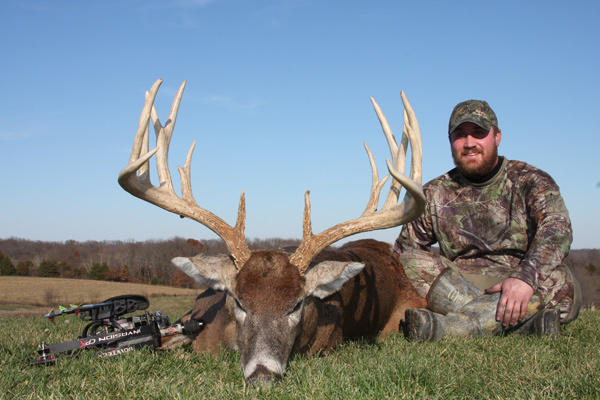 Since 2006, our ground has produced 37 gross Boone and Crockett bucks; six bucks grossing over 200s, eight bucks grossing over 190s, six grossing over 180s and 17 grossing over 170s. View our previous photo galleries to see how our quality has increased. With many farms, and over a thousand stand locations (lock-ons, portables, ladder stands, ground blinds and shooting houses), we at Illinois Connection can strategically hunt the wind properly keeping pressure off of our herd. 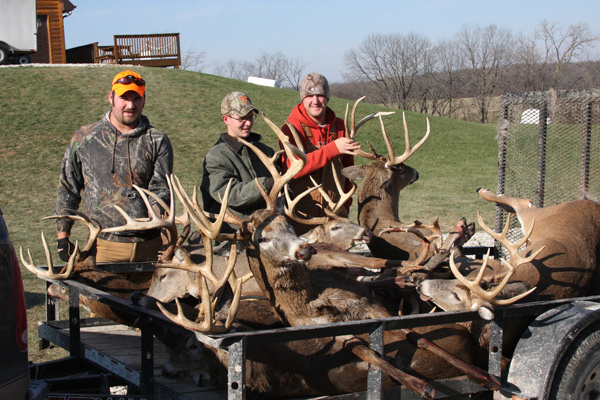 Unlike most outfitters, Illinois Connection just completed its 12th year of operation. We have consistently maintained a 70-80% shot chance with a 30-34% success ratio. We are unique and only operate a small portion of the season targeted at what we think is the best chance to harvest one of these magnificent animals. We operate to a minimum until late October and then we apply more pressure in November into mid December. 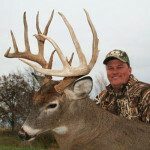 This ensures minimal pressure, increased quality and plenty of trophy bucks remaining for the following year. 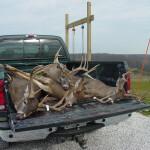 There are other outfitters hunting October 1 through mid January (the entire season) running as many as 600 – 1200 hunters yearly with multiple lodges and thousands of acres. 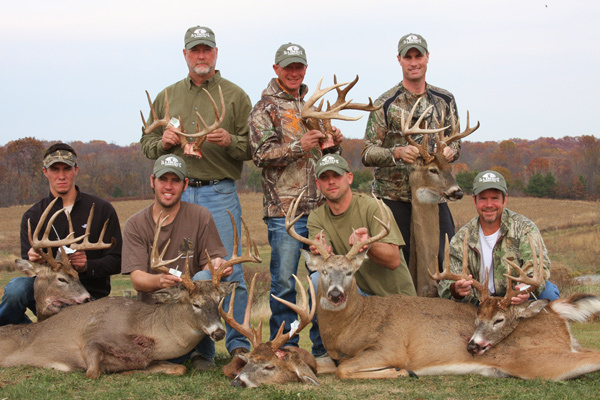 These outfitters are selling as many hunts as they can. 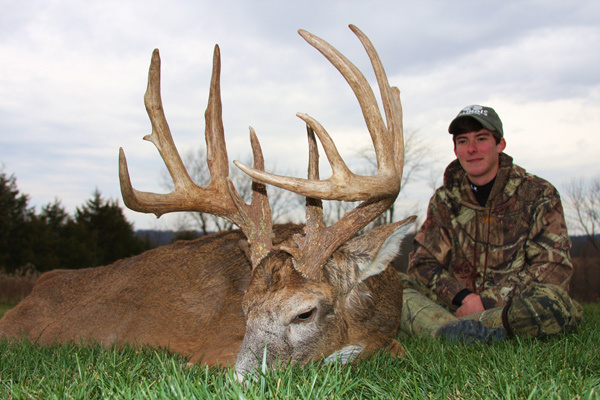 Granted, with the law of averages, they harvest some trophy bucks but when doing the math, their percentages are much lower and their services impersonal. 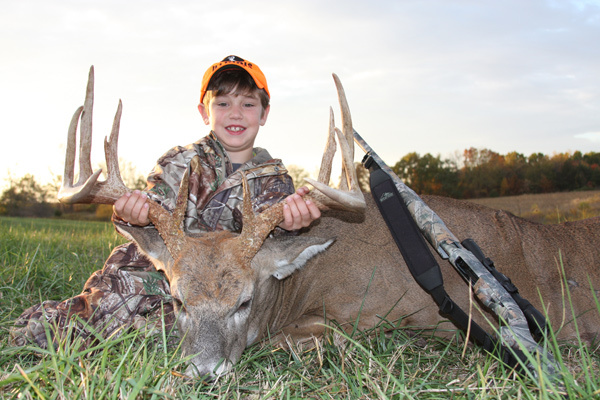 At Illinois Connection, we pride ourselves on a small family-owned operation with high-quality, elaborate lodging, home cooked meals, seasoned guides, and some of the best deer hunting in the world. Come see why most of our clientele are repeats.